Svetlana’s “GU78” or “4CX-5000R” tube inside. 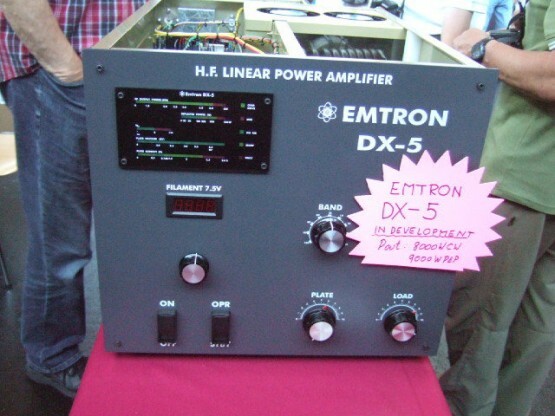 This entry was posted in ham, new equipment and tagged amplifier, ham, Linear amplifier, new equipment, PA, QRO, RF. Bookmark the permalink.